Having launched back in 2012, the Range Rover Evoque has quickly become an iconic model for the brand. The small SUV hits a price-point that strikes more mass-market appeal than other Range Rover models, while its design brings Range Rover appeal. The formula has proven a success, so it comes as little surprise the new 2020 Evoque isn’t messing with success. 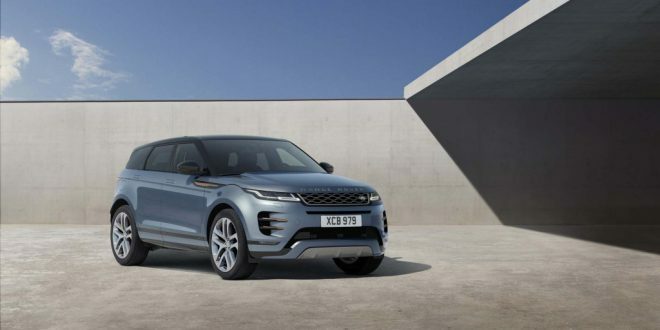 Most consumers will take a look at the all-new 2020 model and still recognize it as a Range Rover Evoque. The overall design theme remains intact, including its swopping roofline and bulging front fenders. What has changed is largely influenced from the recently-launched Range Rover Velar, such as slim LED headlights and flush-mount door handles. Changes under the Evoque’s hood are minor as well with the brand’s familiar turbocharged 2.0-liter four-cylinder remaining as the base engine. For 2020 Land Rover has increased the power output to 246 horsepower. Evoque buyers will also be able to opt for the same 2.0-liter paired to the brand’s first mild hybrid system, which marries the engine to a 24-volt power system to increase power to 296 horsepower. Both engines are bolted to a nine-speed automatic transmission. 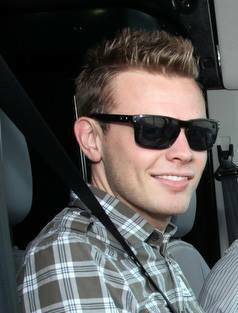 That power will be sent to an updated all-wheel-drive system, Land Rover’s The Active Driveline system. The system can send torque between the front and rear wheels as-needed and provide torque-vectoring and “lock” the wheels on surfaces with minimal traction. The Evoque also offers Range Rover’s latest Terrain Select 2 system. Much like the exterior design, the 2020 Evoque is borrowing some traits from the Velar, including Land Rover’s latest Touch Pro Duo infotainment system. 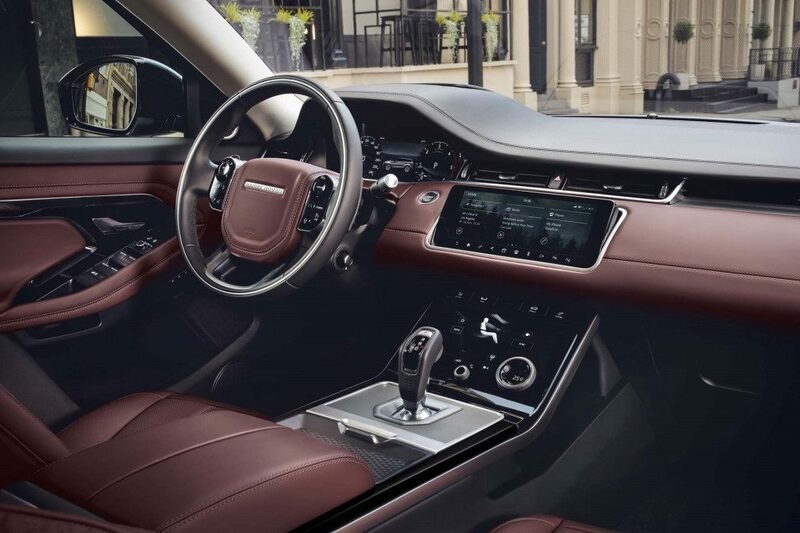 Like in the Velar, the system brings two 10-inch screens to the Evoque to control infotainment and vehicle information, while a new 12.3-inch screen rests in the gauge cluster. So far Land Rover hasn’t said how much the 2020 Range Rover Evoque will cost. Expect pricing information next year closer to its launch in the U.S., while the 2020 Evoque will formally debut at the Chicago Auto Show in February. Will be very hard to tell the difference on the road. I am surprised they didn't develop it off an all-new platform. That platform is derived from Ford's C-platform and it's far from a lightweight.